FEED YOUR MIND. FEED YOUR BODY. FEED YOUR SOUL. 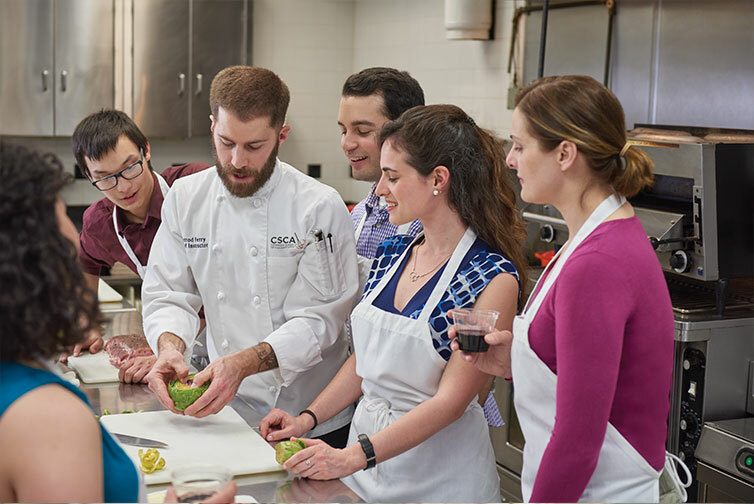 Cambridge School of Culinary Arts offers culinary education for budding professionals and enthusiastic hobbyists in the Greater Boston area and beyond. 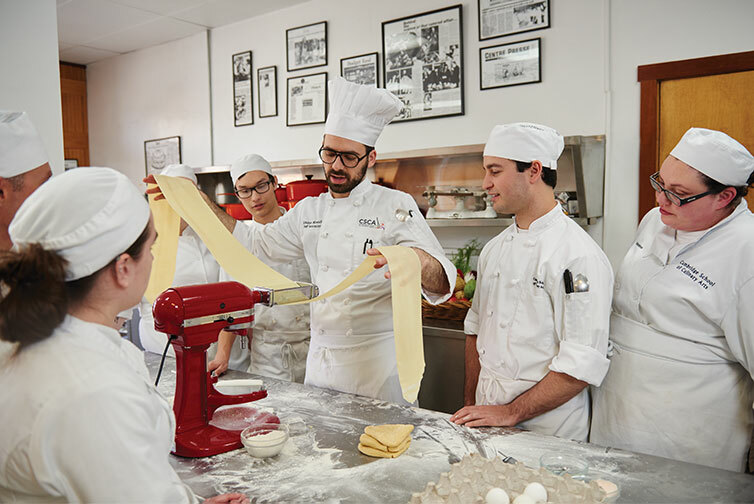 Join us for Certificate and Professional Culinary and Pastry Programs, Recreational Cooking Classes for all levels, and Private Cooking Events. Gain the essential knowledge and skills that a strong culinary education demands: classic fundamentals of cooking and baking, history and influences of the world’s greatest cuisines, techniques for mastering common and exotic ingredients, and more. 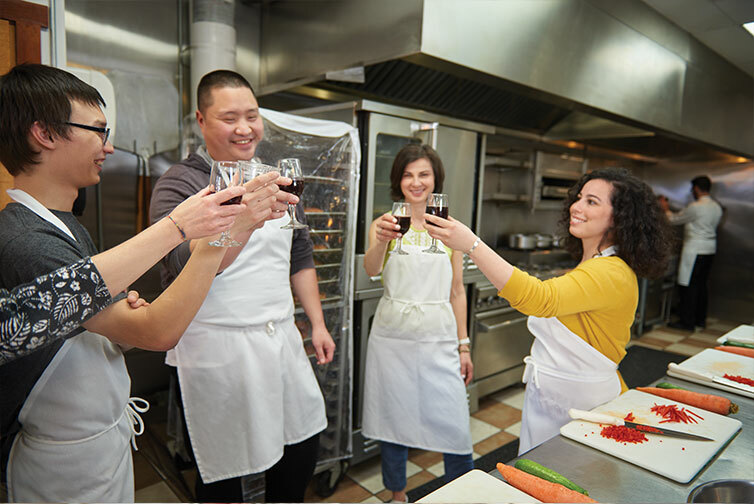 Build up your repertoire, gain confidence in the kitchen, and enjoy a fun night out with recreational cooking and baking classes for all levels. From technique-driven series to fun and social date nights, there’s a class for you! Make your next celebration one for the books with a private cooking event. Perfect for birthday parties, bachelor and bachelorette celebrations, corporate retreats, and more. Nothing brings people together like working as a team to create an elaborate feast.